Revelstoke is a great day trip destination with long scenic trails. Check back later for actual day trip dates for 2016/2017 season. Time: The bus will depart Silver Star at 7:00am arriving at RMR at approximately 9:30am.  The bus will depart RMR at 4:00pm arriving at Silver Star at approximately 6:30pm. Please note: There is a minimum of 10 passengers for this day trip to run. Complimentary mountain tours are available at 12:30pm daily. Note: All activities and prices are subject to change.